I’m so excited that these tulips came up! 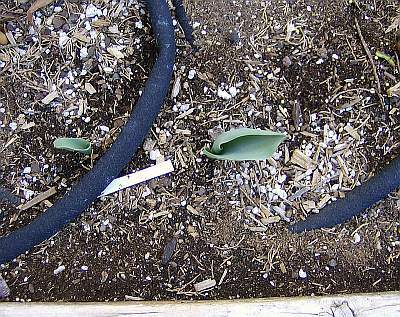 I’ve never even tried to grow a tulip before. The bulbs were small and so was my faith, but now look! Texas Tulips are a species variety that naturalizes well in zones 6 – 8a.